Julia Roberts Ready for a "Second Act"
Julia Roberts is producing and starring in a new comedy about a woman who's forced to join the workplace. Now all she needs is a writer and a director! Roberts is planning to star in "Second Act," as a woman who must get her first job, according to The Hollywood Reporter. Apparently she really got a kick out of "Larry Crowne," in which she helped Tom Hanks get back to being a productive member of society. Incredibly, it's been 11 years since Roberts had the lead role in a film that was well received and made more than $41 million, and that was "Erin Brockovich," for which she won Best Actress. 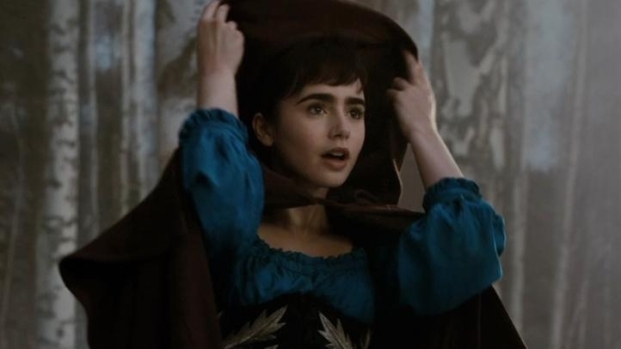 Next up is "Mirror, Mirror," a tongue-in-cheek take on "Snow White," starring Lily Collins and Armie Hammer, in which she plays the Evil Queen. Just going by the trailers, Charlize Theron is ready to totally outclass Roberts with her own take on the character in "Snow White and The Huntsman," starring Kristen Stewart and Christ Hemsworth.